What if science could give you thicker hair than nature did? 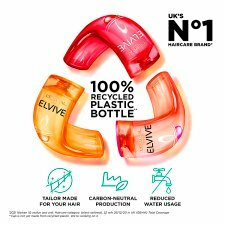 A breakthrough in the science of hair, L'Oréal Laboratories have created our 1st haircare range proven to give thicker hair wash after wash*. Specially developed with Filloxane, the shampoo formula together with the conditioner, thickens the hair fibres and provides deep cleansing. 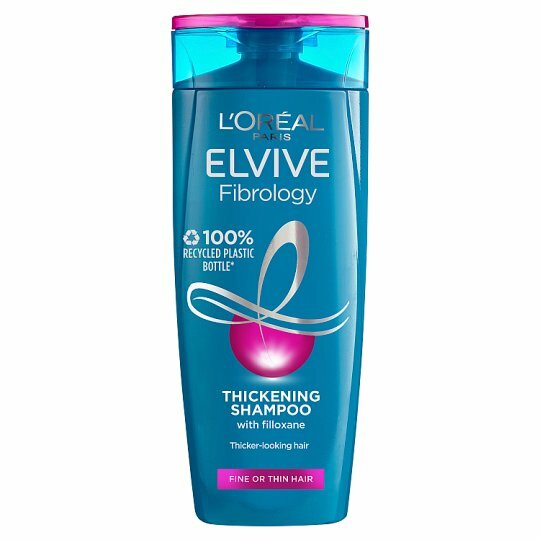 Filloxane is a patented technology proven to penetrate deep within the hair fibre and expand and thicken hair. The formula remains in the fibre for longlasting effect. Directions for Use: Work through the lengths of your hair, right to the tips, and then rinse. Follow with Fibrology Conditioner, or for even more nourishment, try Fibrology Masque.